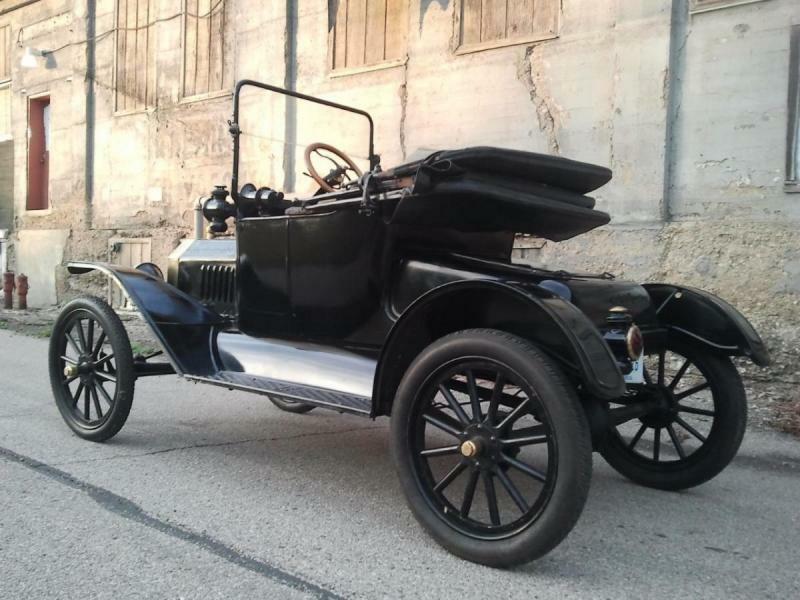 This 1915 Model T Runabout (roadster) was purchased by the Smokey Mountain Car Museum in Pigeon Forge, Tennessee in 1963 and remained in their collection until 2016. 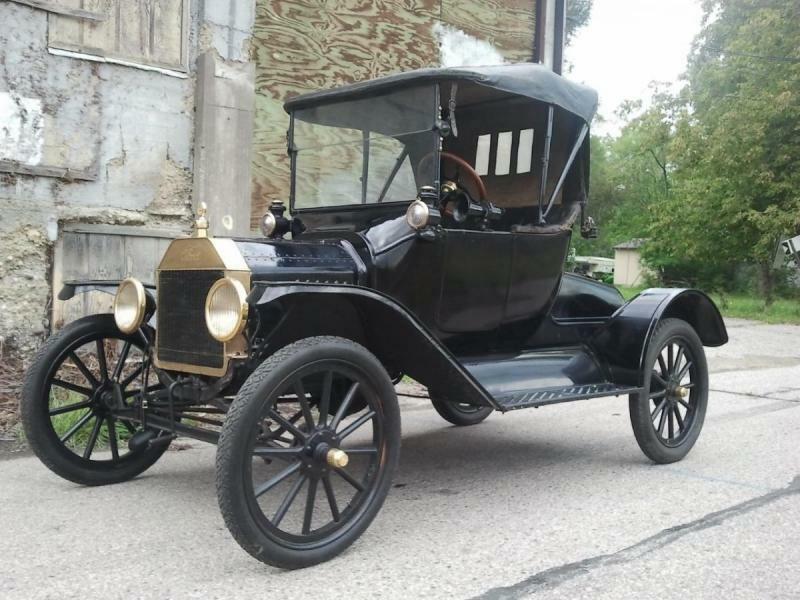 After being sold by the museum, the car was mechanically refreshed with new, lined rear brake shoes, rebuilt coil box, rebuilt fuel system, new wiring and many other new parts. 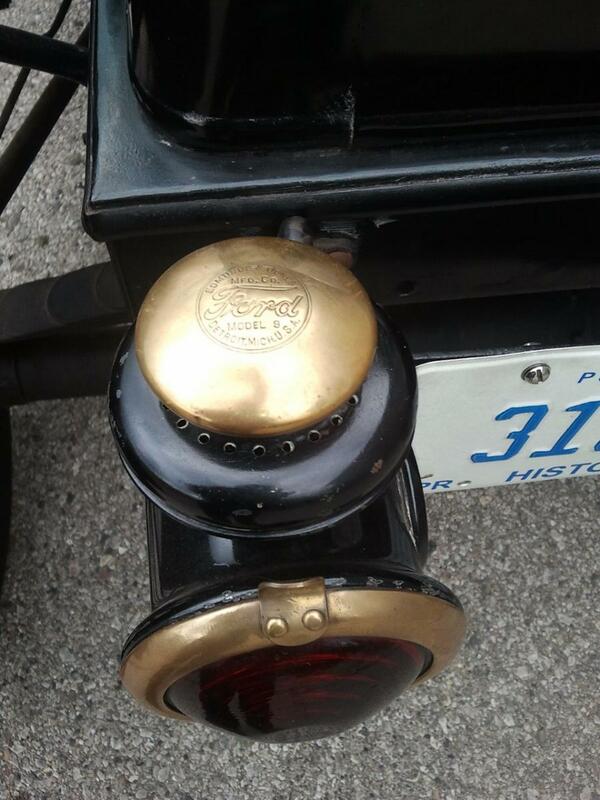 A desirable Ruckstell, two-speed rear end was also added. 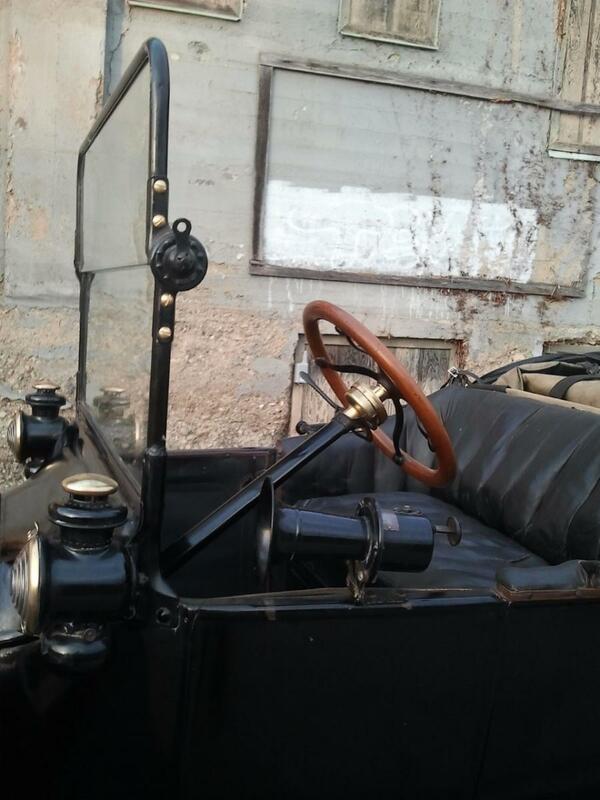 This is an authentic 1915 runabout-not a back dated later model or an assembled car. 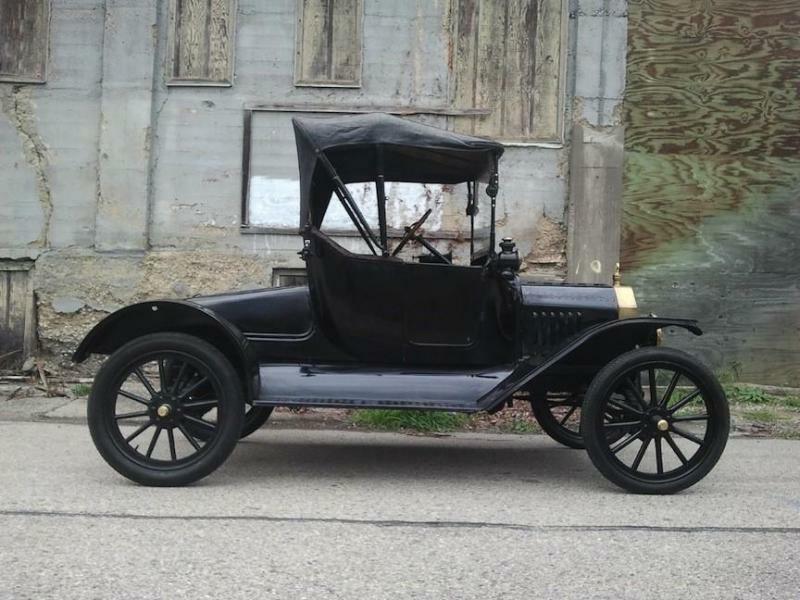 This car retains most of its correct and original 1915 components. 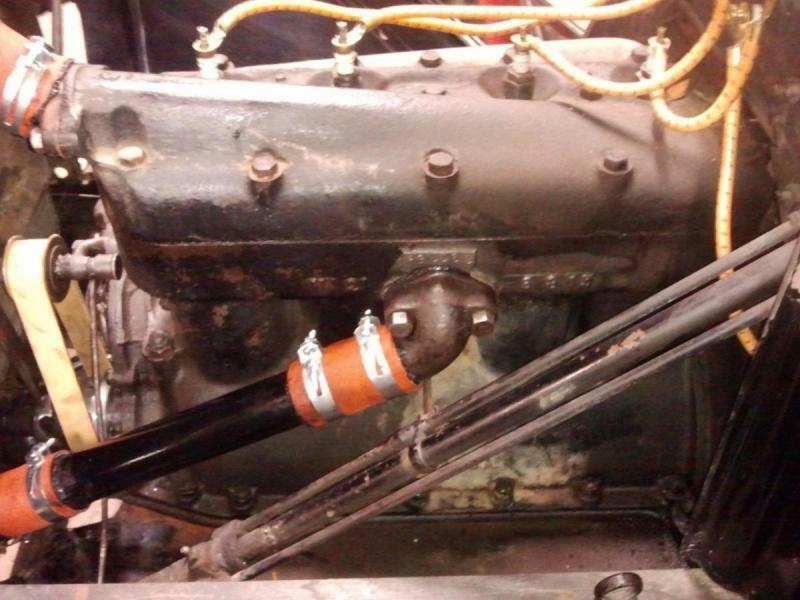 The original engine (casting date 6-8-15 and engine number 832253) is stock. It starts easily and runs on magneto or battery. The body has all of its original wood which is rock solid and tight. 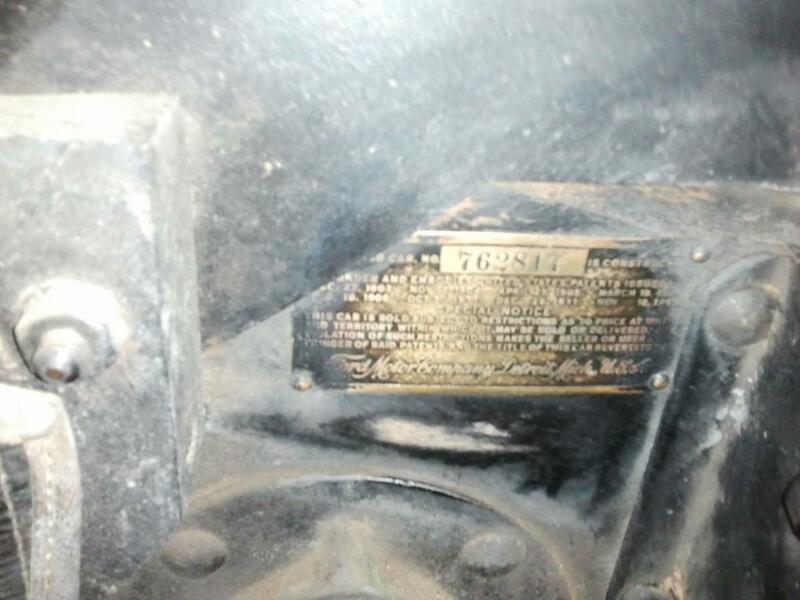 The seat frame retains the original body tag dated 6-15 and numbered 316015. 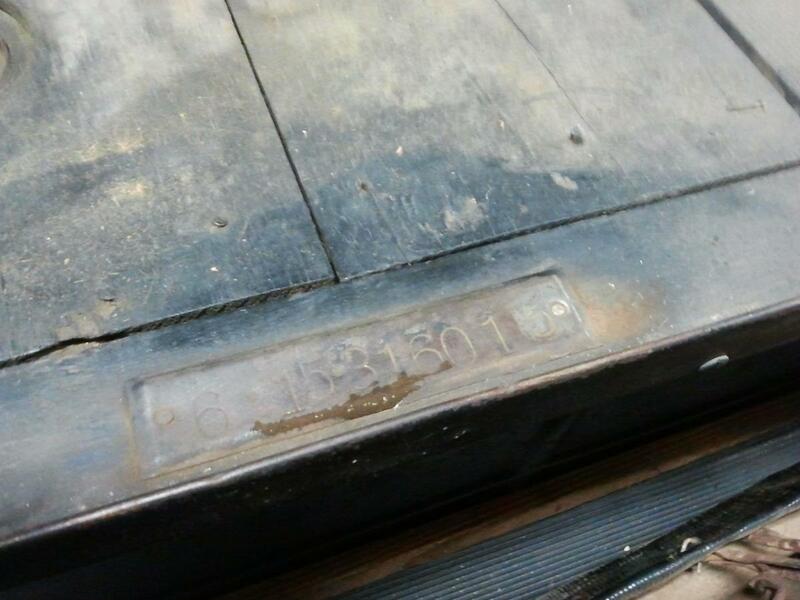 The sheetmetal is in excellent condition throughout. The original firewall retains its original data plate with the number 762817. 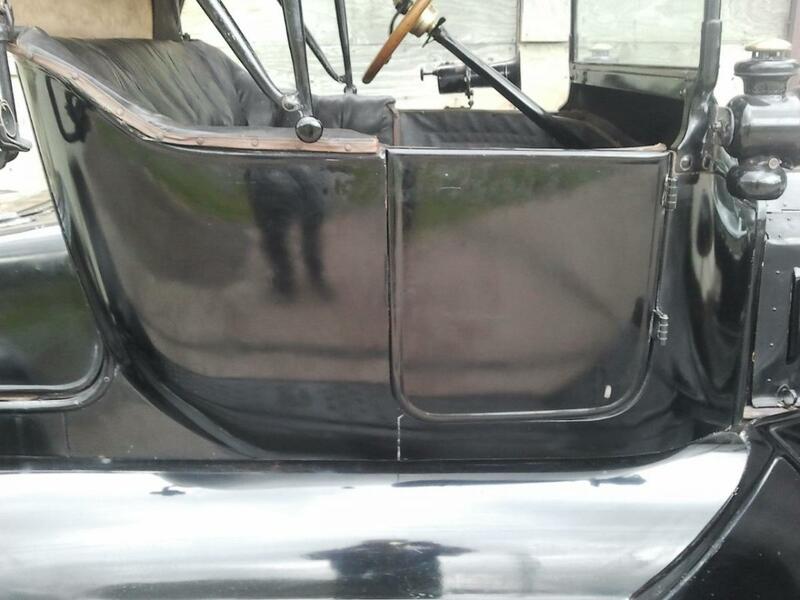 The upholstery and top were probably replaced in the 1930s or thereabouts. They are certainly worn but usable and clean. 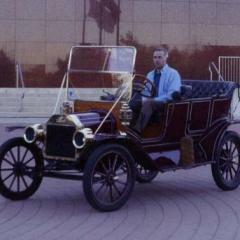 The car was likely painted while it was at the museum many years ago. The paint shows overall signs of age and wear but it presents well. 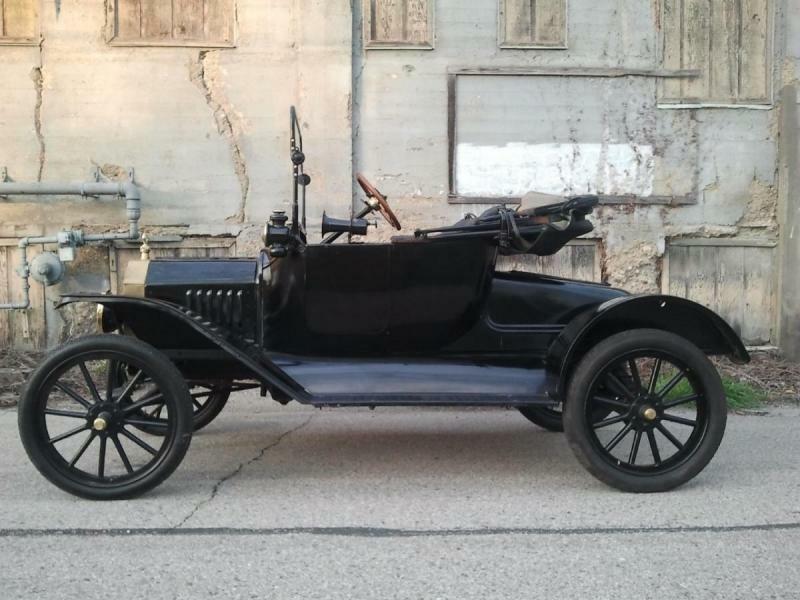 The car has the look of a proper, old Model T Ford. 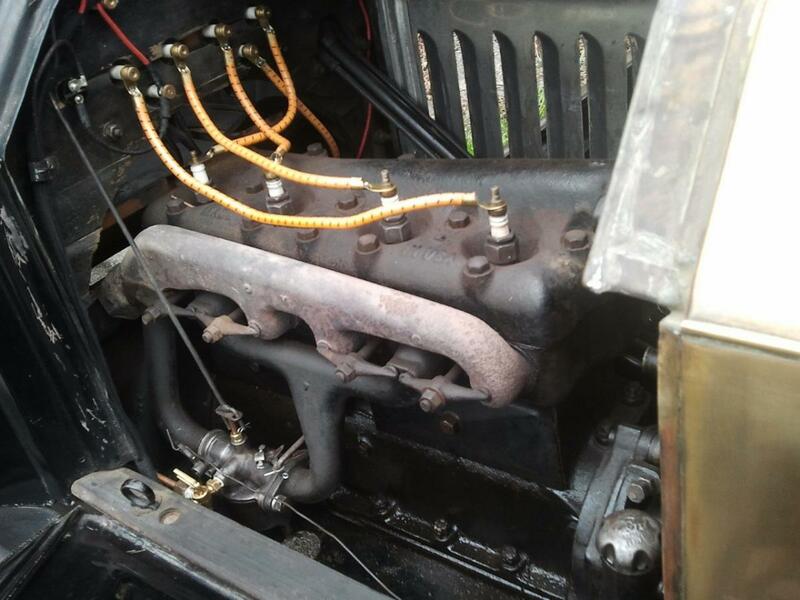 The chassis is in excellent condition retaining lots of original paint. 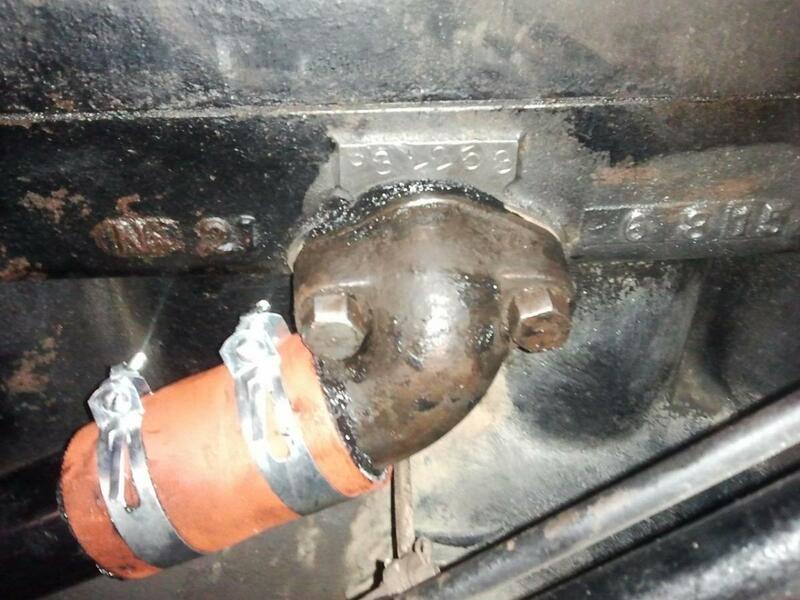 There is no rust pitting or scale on any of the chassis parts. The original ribbed pedals show hardly any wear. The spark and throttle quadrant still has defined teeth. 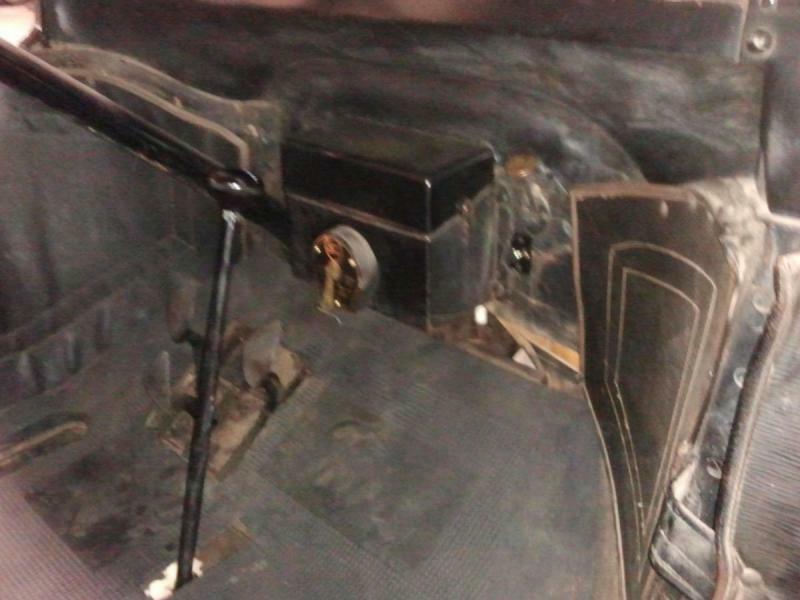 This is obviously a low mileage car that has been well cared for and properly stored throughout its life. 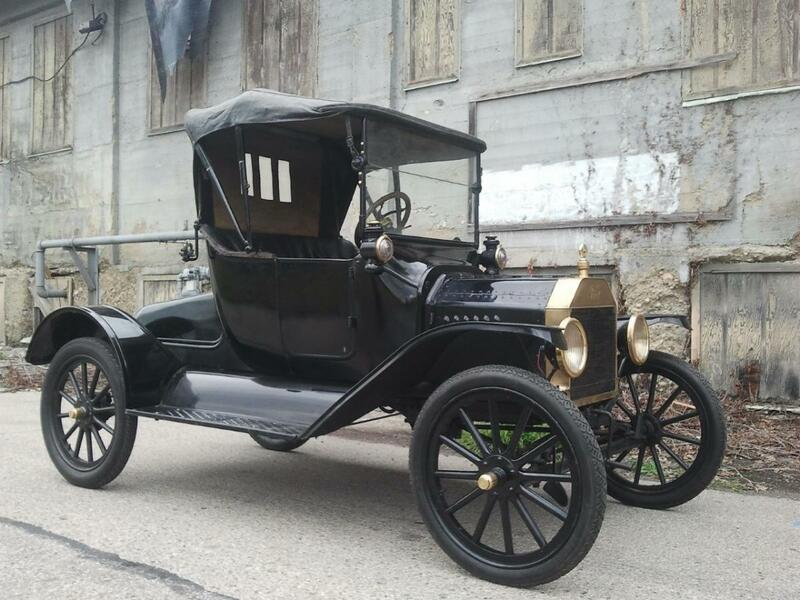 A great opportunity to purchase a correct, brass era Model T Ford for the reasonable price of 15,000.00 firm. It is located near Detroit, Michigan. I might consider a proper Model T speedster or perhaps a mostly original 1928-1931 Model A Ford as full or partial trade. Please email directly at : motoringicons@hotmail.com or call 734-730-4274 to schedule a viewing or for more information. I have over 100 detailed photos I can email. I hardly ever check PMs. Thanks. 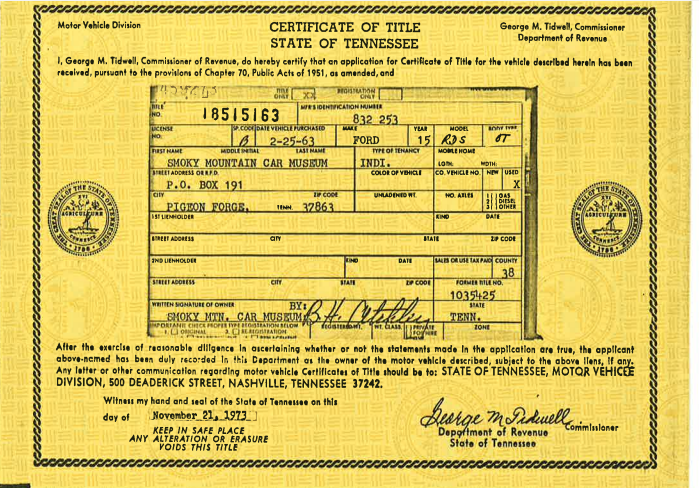 Here is a copy of the 1973 title showing the Smoky Mountain Car Museum's 1963 purchase date. 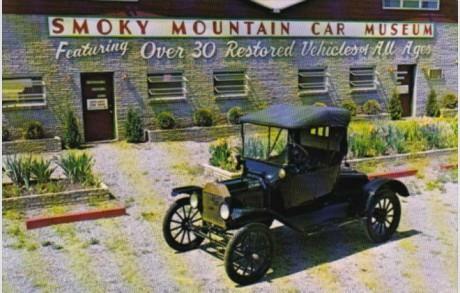 Also, a 1970s era postcard showing this car in front of the museum.